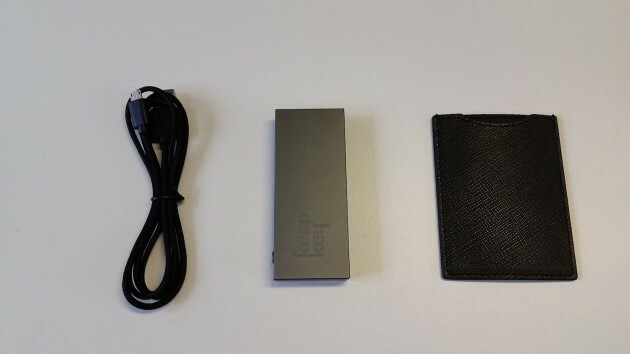 KeepKey’s new USB bitcoin wallet has gone on sale, enabling consumers to store their bitcoins offline. The wallet, which is on sale for $239, allows users to overcome the security problems that come with storing bitcoin on a computer or using third-party custodians. To set up the KeepKey wallet, users need to install a Google Chrome extension on their browser. Once the device is plugged into a computer, the user’s machine will prompt them to insert a pin number, which will have to be re-entered before every transaction takes place. KeepKey’s wallet then displays the user’s private key on its screen. This, however, will only be shown once so users are advised to write the recovery sentence down and store it in a safe place. When spending bitcoin online, the user will see the KeepKey software pop-up on screen and automatically populate the transaction details. After inserting the pin number, the device will sign the transaction before automatically broadcasting it to the bitcoin network. 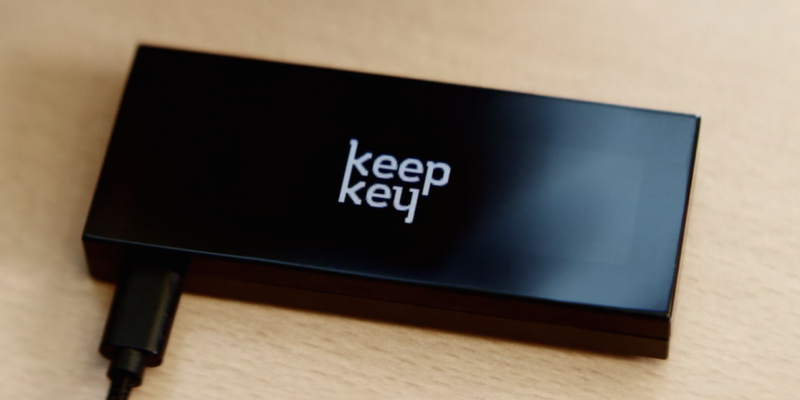 KeepKey’s product is one of many bitcoin hardware wallets available to consumers. Ledger’s Nano, which retails for €34.80 ($38.76), is a multisig bitcoin wallet which can also be plugged into a computer’s USB port. Speaking to CoinDesk at the time of launch, the team behind the affordable device claimed their product was almost immune to hacking attacks. Developed by SatoshiLabs, the Trezor hardware wallet, priced at $99, also enables users to bypass third-party bitcoin storage services. New York-based bitcoin hardware wallet provider Case – which has raised $2.25 million in seed funding to date – also offers a $199 device for pre-order, which includes security features such as biometric authentication.